A street doc/shaman with the Boston chapter of the Ancients. A bit of a hippy-ish air about her. 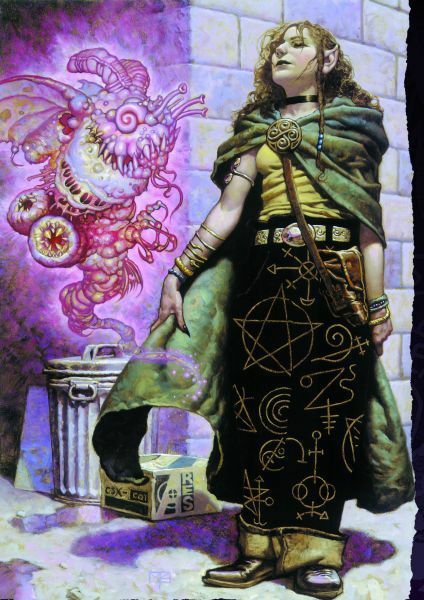 The gang took her in as a youth after she ran away from her South Boston home to escape abuse from the pro-irish/anti-elf gangs there, such as the Bane-Sidhe. She is immensely loyal to the Ancients, feeling that they are her only real family.